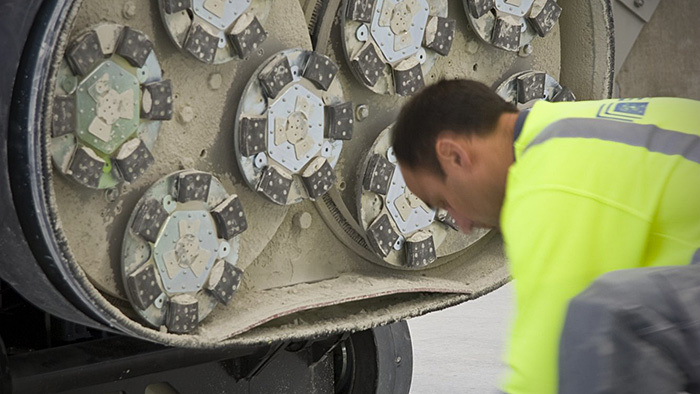 Based upon substantial research and development, testing and experience, HTC produces a unique range of diamond tools to cover all the different type of procedures possible with the HTC diamond grinders. 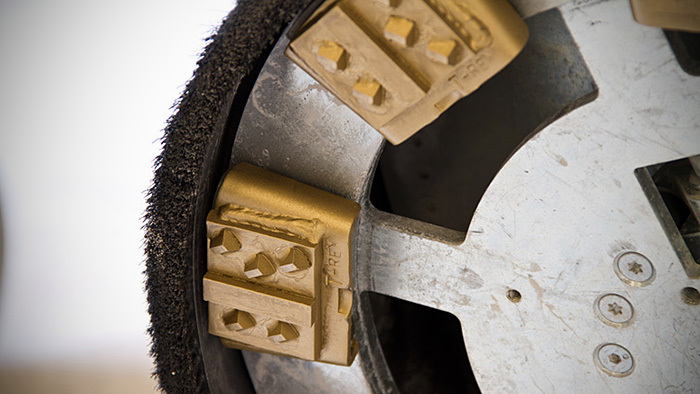 There are diamond tools suitable for anything from very rough grinding equal to scarifying to high gloss polishing of natural stone or concrete. Each tool has an explanation of its primary application. Now also presenting EZchange™ - Instant tool change system. No more jammed, rusted or torn off screws, in fact, no more screws. With the new patented EZchange™ system, that's history. EZchange™ provides you with a revolutionary instant tool changing system and as the name indicates, it's extremely easy to change tools.